What Is a Certified Academic Language Therapist (CALT)? What Are Top Reasons For Take Flight Training? NoticeAbility instructors will guide students to explore the fundamental principles of entrepreneurship through the development of a product idea and business. Enroll your 6th-8th grader in an interactive workshop designed to unlock the dyslexic potential. A student with a specific learning disability, dyslexia diagnosis, a student with an IEP, or a student who self identifies with dyslexia is eligible to enroll in the workshop. Learn More & Register Today! 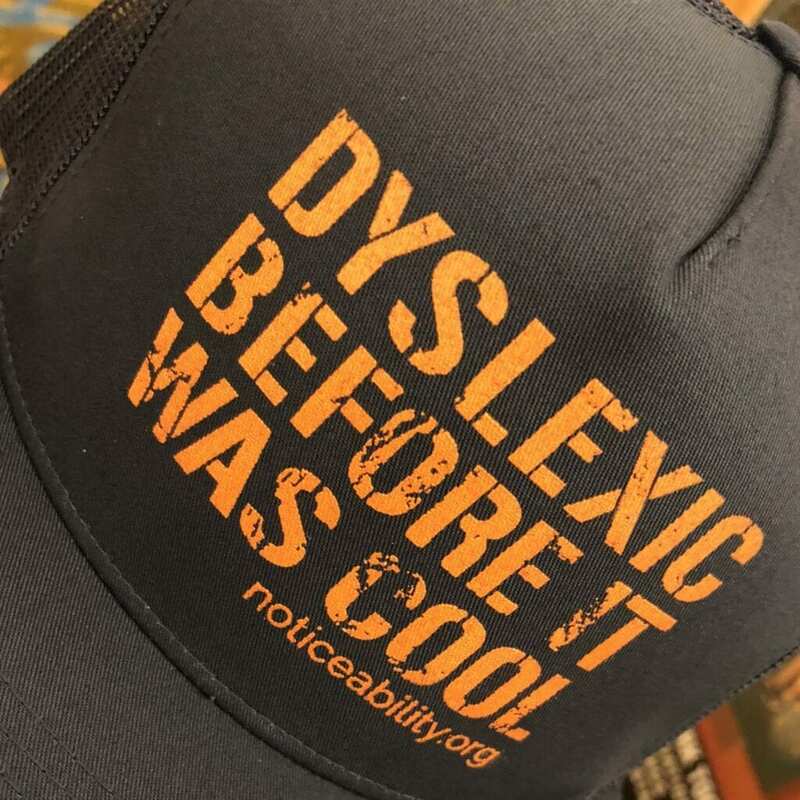 © 2019 The Written Word Center for Dyslexia and Learning. All Rights Reserved.